A Donegal Road Safety Group says it has been told that roadside testing for drug driving will begin by Easter. 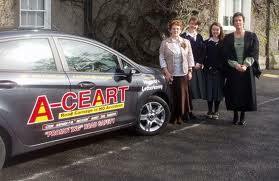 Mary Clinton of A-Ceart says she has been told that senior gardai are currently going under training on how to use the testing devices. Mary Clinton says this is a positive development……………..